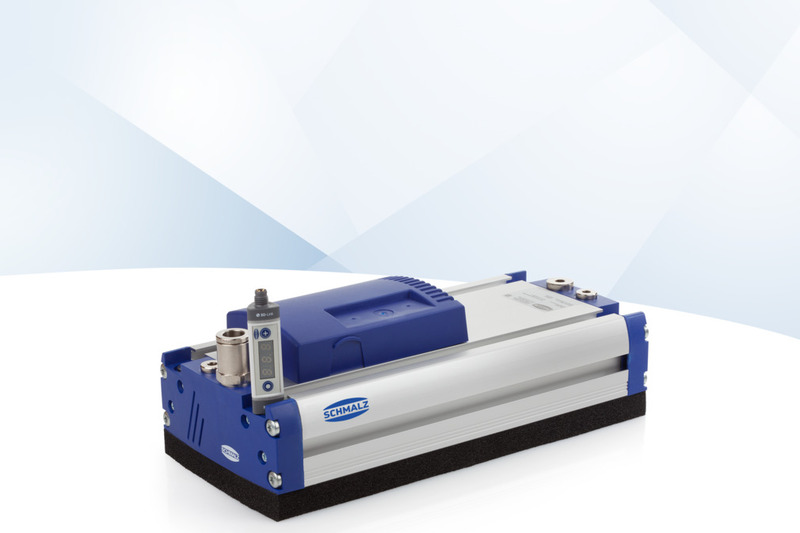 Schmalz's complex vacuum gripping systems let you implement decisive productivity increases during automated processes. The systems range from layer and vacuum area gripping systems to ready-to-install vacuum suction spiders for use in all areas of automation. We support you throughout the project planning and design of your vacuum system. You give us a task, and we perform it – quickly, competently and reliably. To do this, we design the complete system tailored to your individual requirements and build it from our range of vacuum components and gripping systems. Part of the project planning for complete systems involves conducting trials with original workpieces. This ensures excellent performance and a high degree of safety. 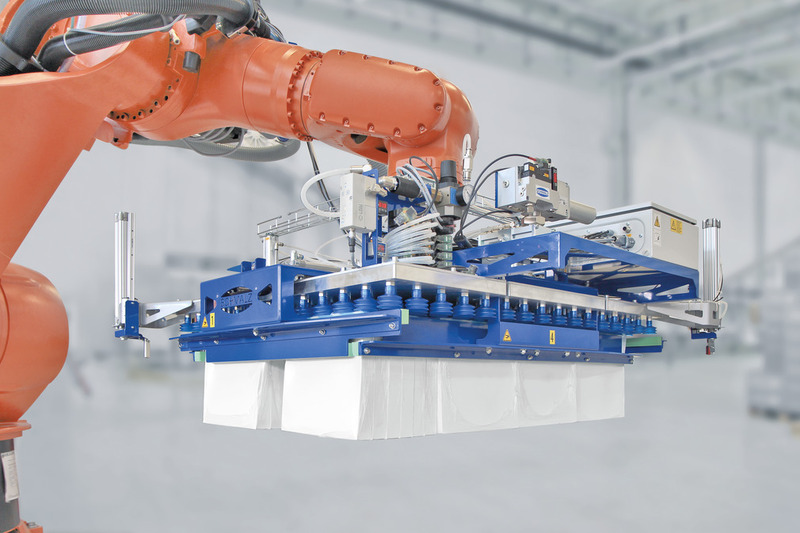 In order to carry out the tests under conditions that are as realistic as possible, Schmalz has its own test center at its headquarters in Glatten, Germany. Using original workpieces, our team at the test center is able to identify possible weak points immediately and determine suitable solutions. We are therefore able to guarantee that our systems operate smoothly and can be integrated into your processes with ease. Vacuum gripping systems from Schmalz are used in a wide variety of industries to ensure efficient material flows. Through our many years of experience and our close relationships with our customers we understand your processes, which allows us to produce products to meet the highest standards. 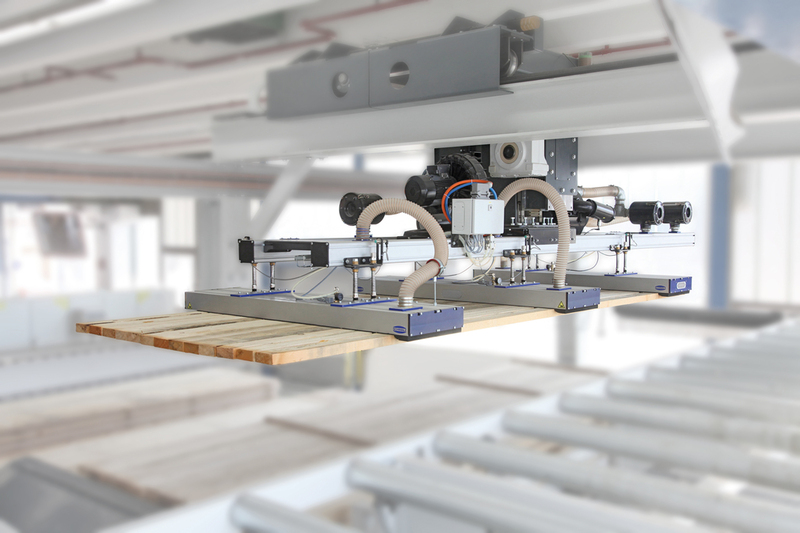 Gripper Systems make picking, palletizing and depalletizing more efficient and, for example, are used to link robots in press lines.